My new lens. 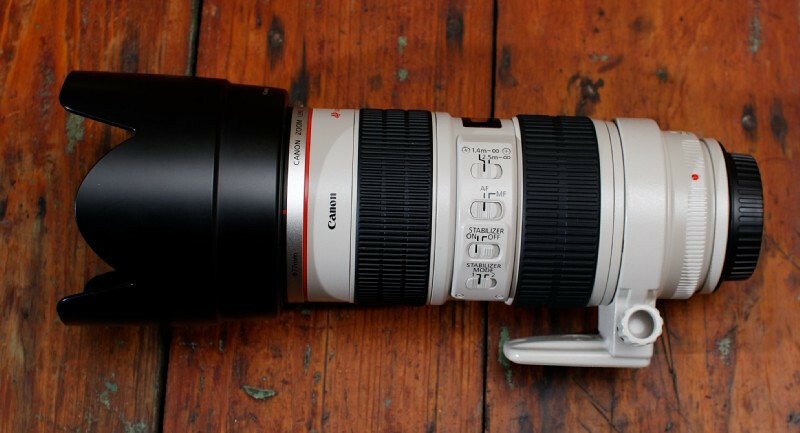 Canon 70-200 f/2.8L IS. Now if I can progress to the point where my photos will live up to it.